From the minute we step onto a customer's doorstep until the final moment the work is completed, our Licensed Electricians are always mindful of the customer’s needs and respect their home and business as their own. We know that life does not go as smoothly as we plan. Are you having troubles with your electrical system? Do you want to add new lighting to your home or outdoor landscape? Everyone knows a home or business needs a little upgrade once in awhile to maintain value and efficiency. 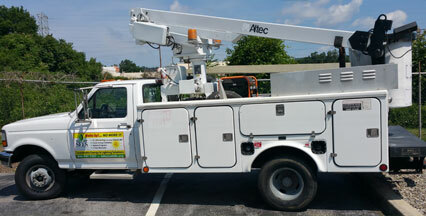 SELS Electrical Service can troubleshoot and fix or replace any electrical problems you may have.